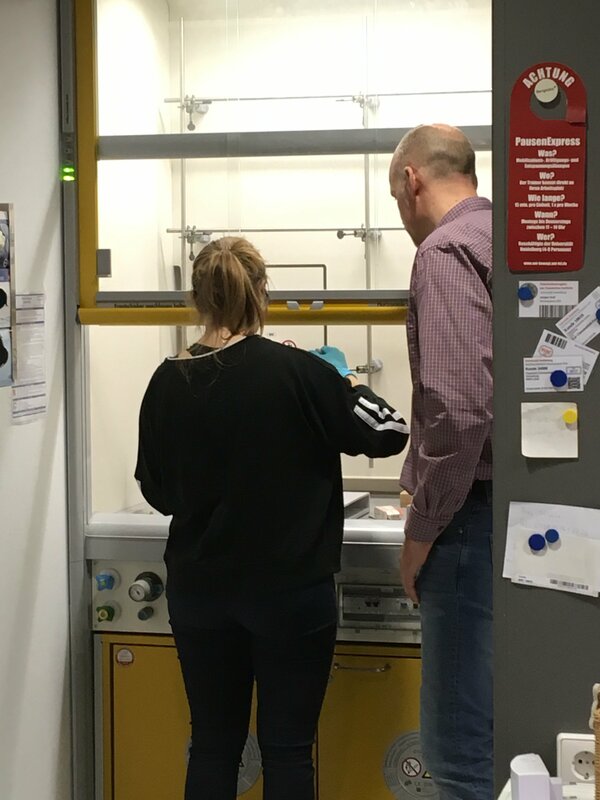 On Tuesday 21st November, Grade 12 Chemistry students visited The University of Heidelberg Chemistry Department in Neuenheimer Feld. 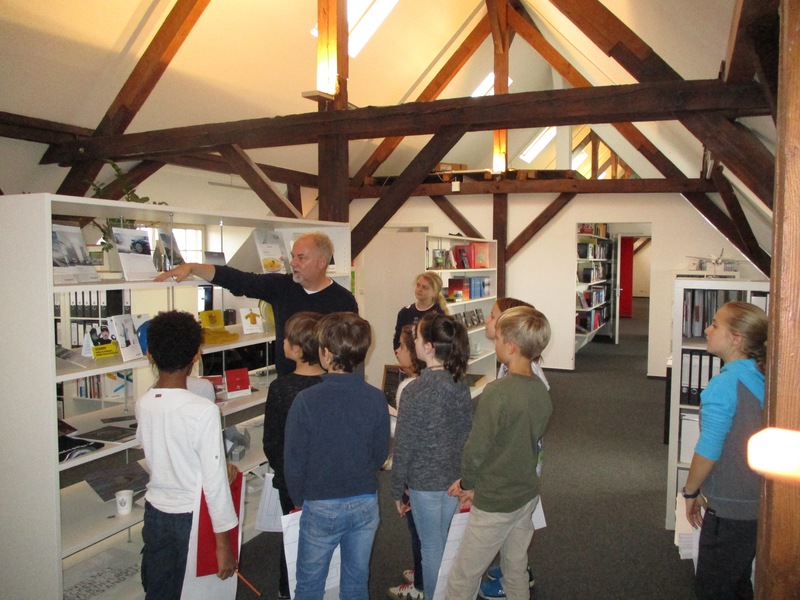 They had a brief tour of the department and saw some of the laboratories. 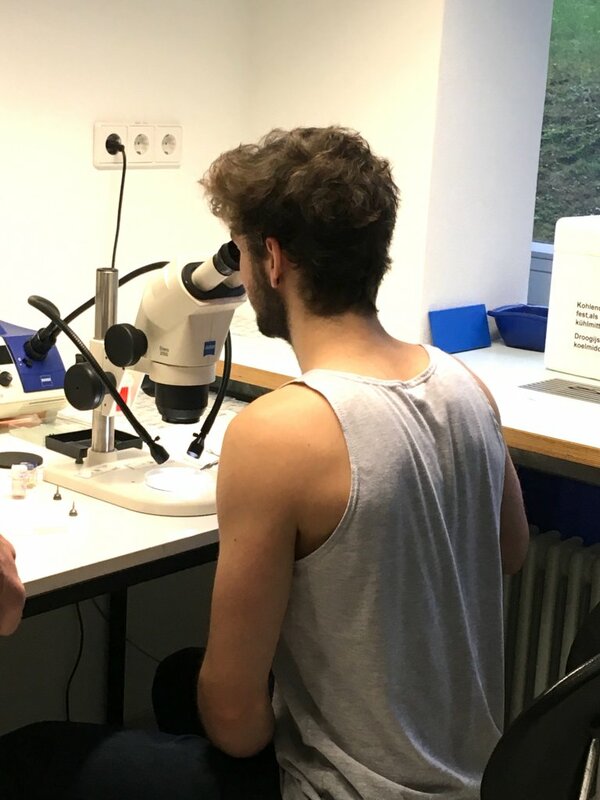 The focus of the day was on spectroscopy, which students had studied in class as part of the curriculum. 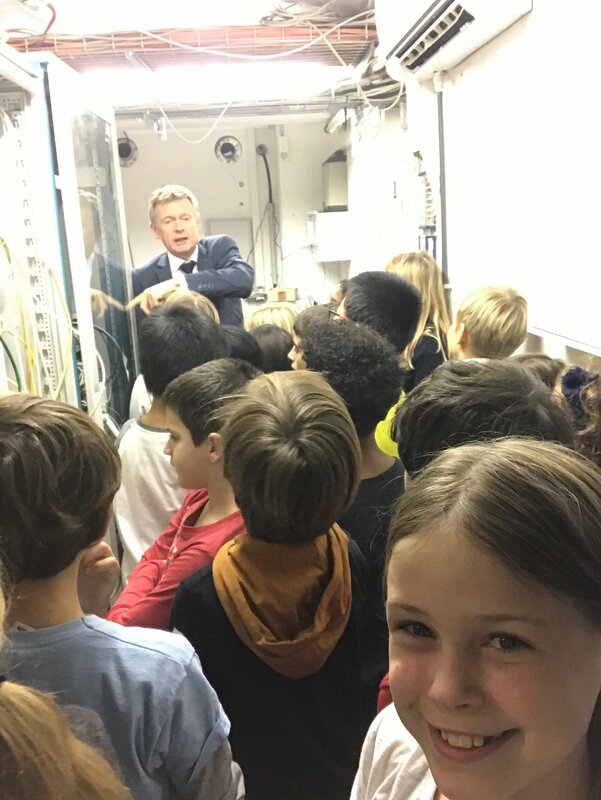 Now they would get a chance to see the machines that gather the data and produce the spectra that they are familiar at analysing. The students had the opportunity to prepare some samples for analysis as seen in the pictures. 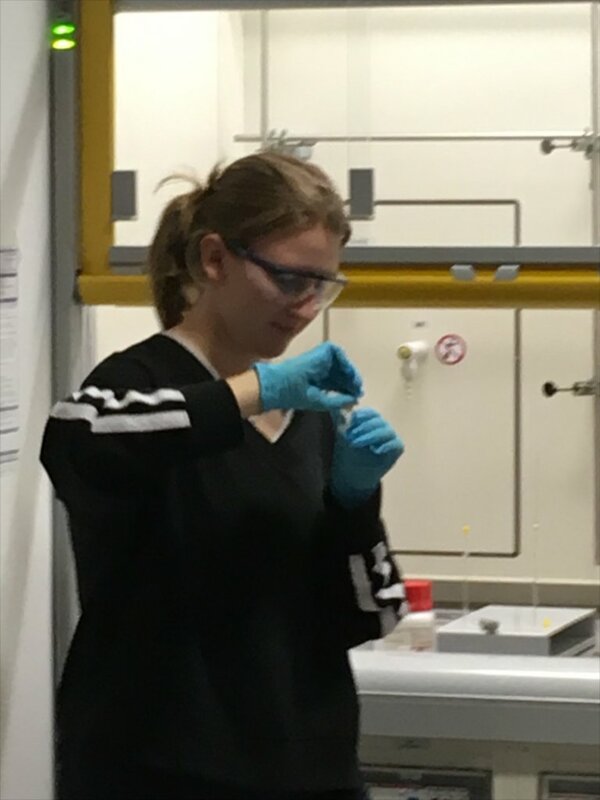 One picture shows a student preparing an aspirin sample for the Nuclear Magnetic Resonance Machine (NMR) and in the second the student is looking through a microscope with the aim of finding a perfect sugar crystal and mounting it onto a tiny mount. The students had a great and day and we are grateful to the University for supporting them and allowing them to see their facilities. Many thanks to Ben Walden, director of “Contender Charlie” for visiting H.I.S. 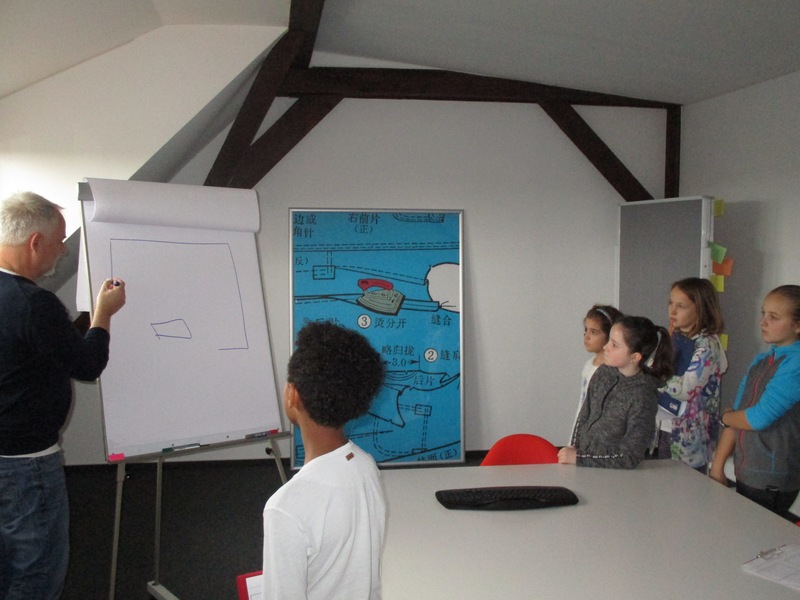 and leading a workshop for H.I.S. staff members. 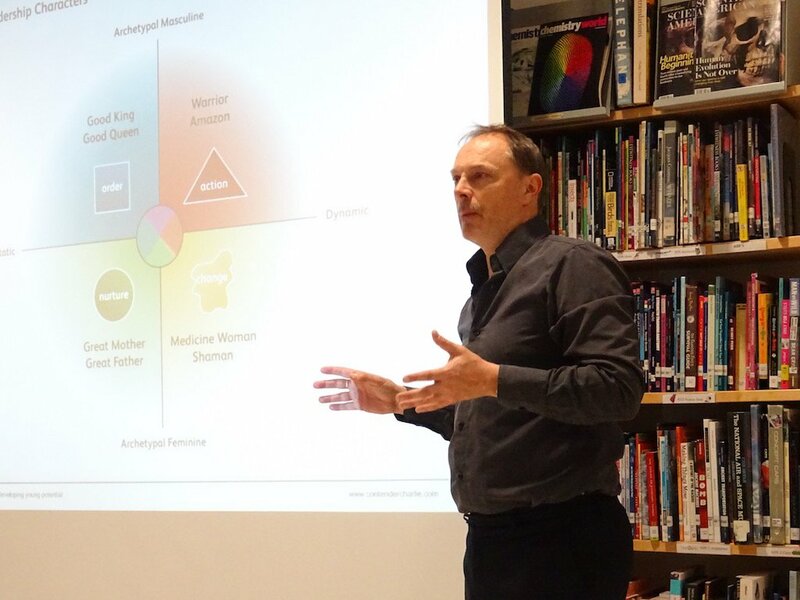 His presentation about Leadership was truly inspiring and provided many ideas and food for thought. 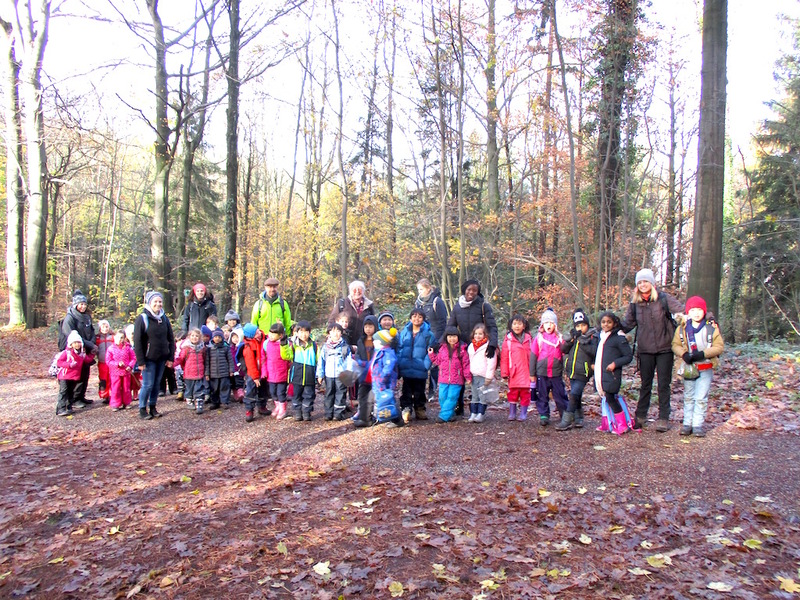 Early Primary and Grade 1 students spent a day in the Odenwald, the local forest near Speyrer Hof Klinik. They were very lucky with the weather! They split into groups and did nature walks, enjoyed some hot chocolate and explored the sounds they heard in the forest. Former Student Arohi Visited H.I.S. H.I.S. has truly been one of the best things that has happened to me. The three years I was there (2007-2009), I developed a strong base and truly learnt a lot. It was a beautiful experience in itself. I never thought school could be this fun and creative. 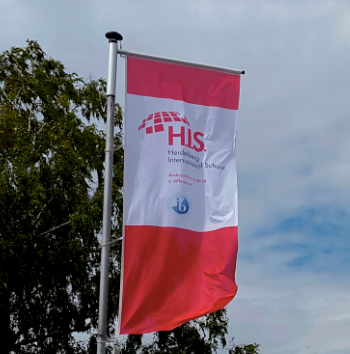 Visiting H.I.S. again in October 2017 was just wonderful! Mr Raw showed us around the school and it was nice to see all the changes. I also met Mrs Macdonald and Mrs Lori. Seeing the school and my old classrooms reminded me of the many things we’d enjoyed, be it singing the alphabet each morning in Grade 1, the playground and the many games we must’ve played there, learning the times table with raisins or lying on the carpet and listening to a story being read out. It brought out the best in every student. 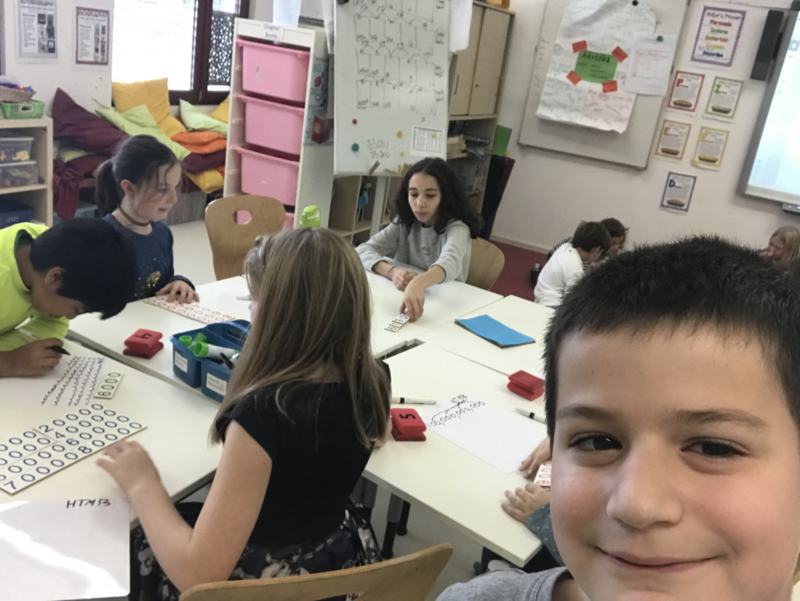 We learnt how to communicate in a very effective and confident manner. Our creativity was given a large platform with the many activities we had. Our listening, reading and writing skills were enhanced thanks to our reading hours, story writing and listening sessions. The best thing was that everyone felt special! Now, in Grade 11, I’ve taken up Humanities and am aspiring to work in the writing profession. 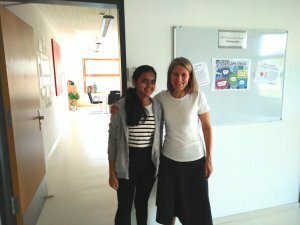 All the things I learnt at H.I.S. have helped me cope with my new schools. My listening skills helped me catch up with new languages faster. Most importantly, my interest in writing and reading began at H.I.S. A big thank you to all my amazing teachers for their time, their support and all these valuable gifts which will stay with me forever and help me grow further! H.I.S. Wishes Everybody A Happy Thanksgiving! 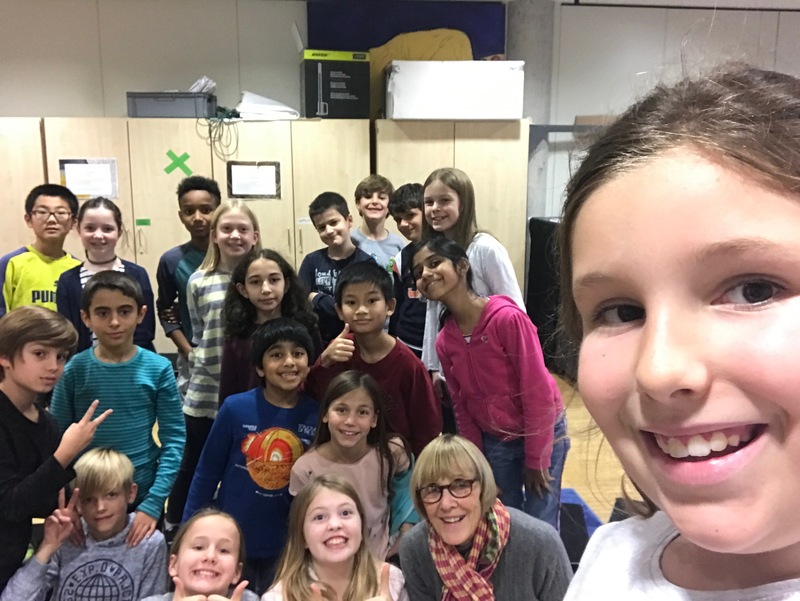 Letzten Montag gingen die Schüler der AGP Deutschgruppe der 4. 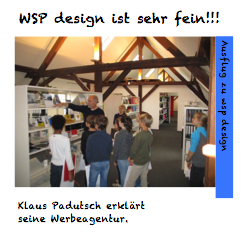 Klasse zur Werbeagentur, wsp – design, im Wieblinger Weg. Dort konnten sie lernen wie Werbung gemacht wird und wie eine Agentur arbeitet. 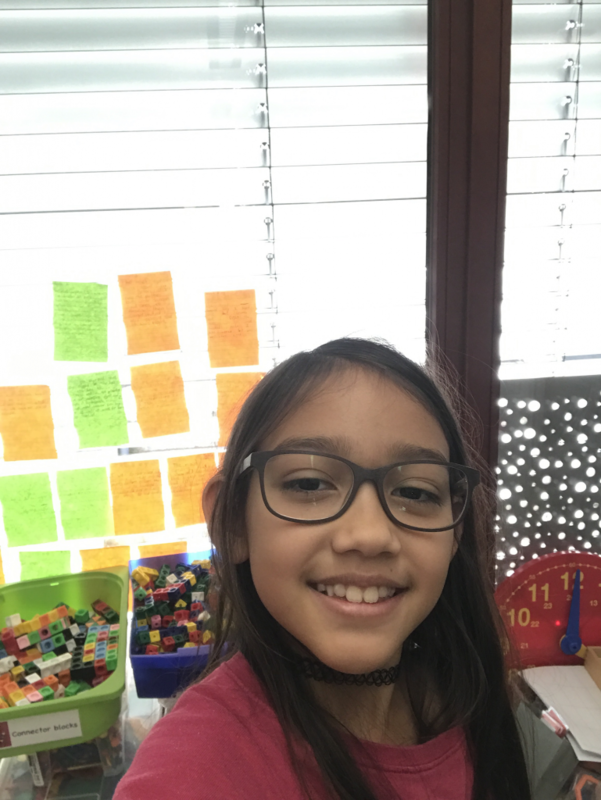 Dieser Ausflug passte sehr gut zu dem Thema Werbung, das die Schüler gerade im Deutschunterricht bearbeiten. „Ich mochte den Ausflug sehr, weil der Besitzer der Agentur, Herr Padutsch, sehr gut erklärt hat!“, erklärte eine Schülerin am Ende des Ausflugs.